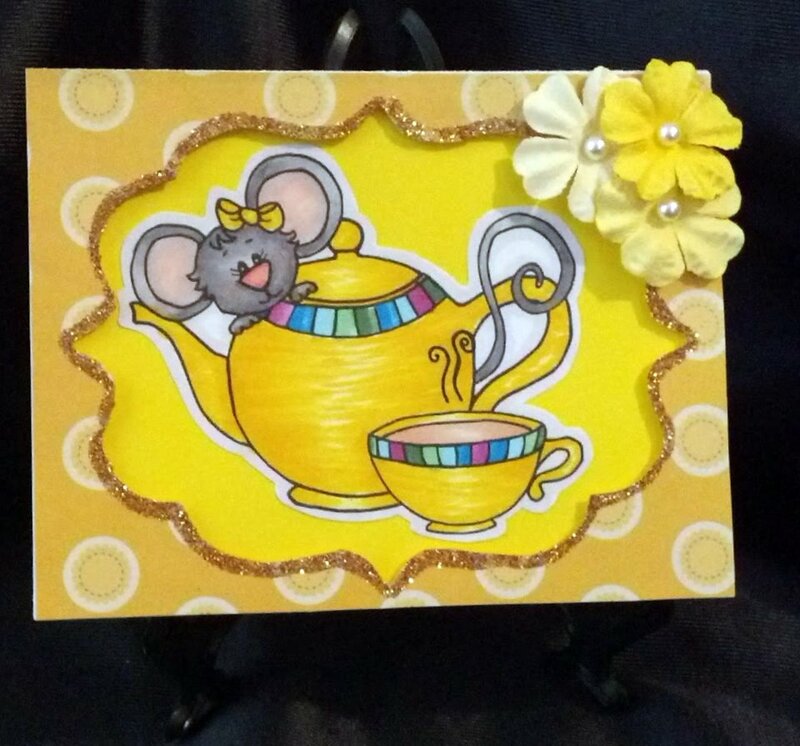 Sweet 'n Sassy Digi Challenge #86 picked this card to spotlight! This is the new card idea / technique I ended up with. I love it! 1. Your card is so bright and sunshiny and cheery! 2. 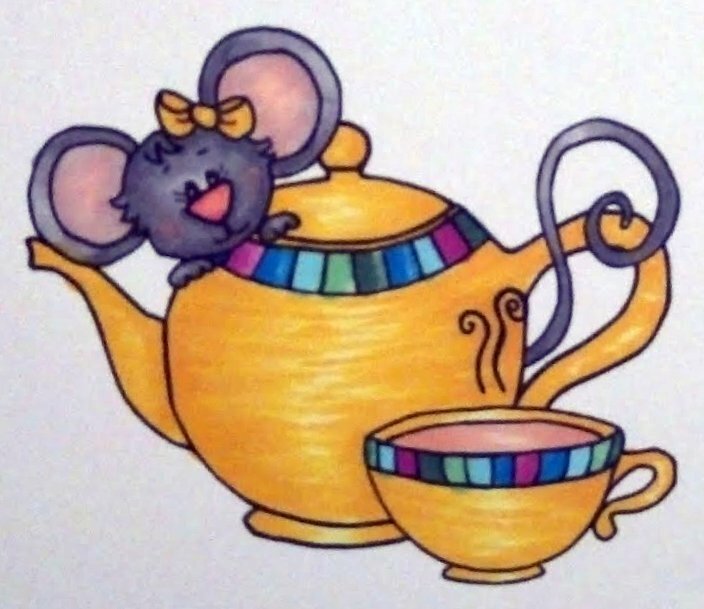 You did an awesome job coloring Cookie and her teapot and cuppa! 3. This is the most entertaining craft-related blog post I've read in quite a while. Thank you for sharing your sense of humor! What an adorable card!! I truly like the card design & your new fold. I REALLY liked your post and your sense of humor. Thanks so much for joining us in this week's SNS Digi Challenge!! I hope you'll join us often!